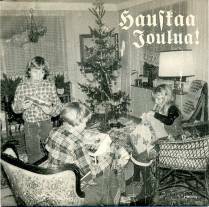 Af Ursin - Hauskaa Joulua! 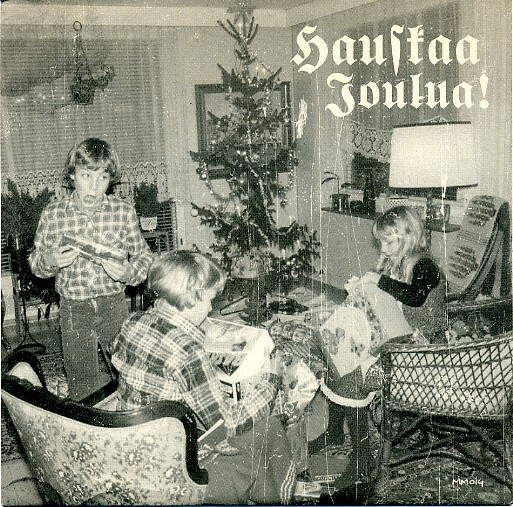 Meeuw Muzak's christmas single 2000. Released on transparent red vinyl. 200 copies released. Sung and played by the Af Ursin family (Gunnel, Vävi, Ano, Eeva, Heinz, Iland, Suvi, Coy & Timo), Christmas Eve 1996 at Porvoo, Finland.